Welcome to our weekly blog, dedicated to the wild world of real estate! We've had many different adventures with our clients as we've helped them to achieve their real estate goals. Without a doubt, we've encountered some unique situations! We hope you enjoy our posts and that you will share your experiences with us, too. 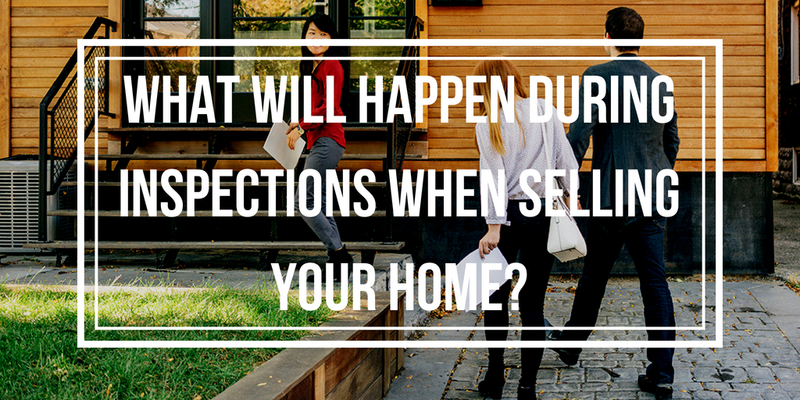 What Will Happen During Inspections When Selling Your Home? “What's going to happen to my home?!" A lot of home sellers often do not understand what’s going to happen during the inspections period of their Escrow period. Once you have an offer accepted, generally speaking, the buyer is going to have a certain time period to be able to do inspections and investigate the property further. This will include the general area and neighborhood, to find issues that you may not aware of and most home buyers are going to do anywhere from one to perhaps four or five inspections, depending on the type of property and area it’s located. With that being said, each different type of home will require different type of inspections. 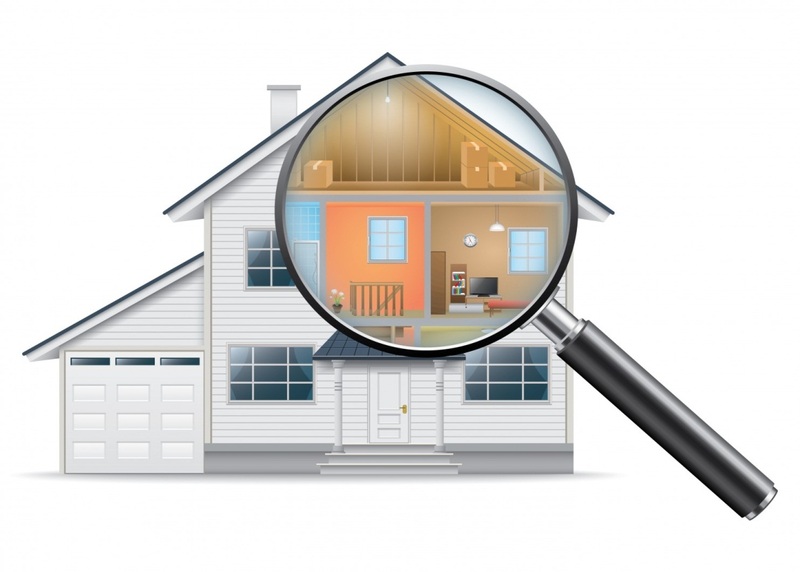 Most homes are going to require at minimum a home inspection. 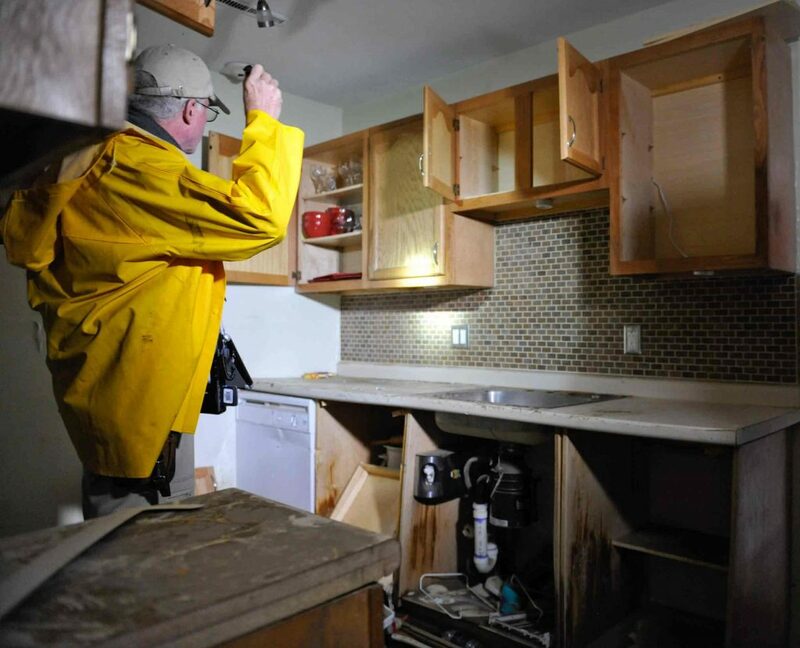 This is one of the more intense inspections and an inspector will come out from anywhere from about an hour and half to about four hours sometimes longer depending on the size of the home. They're going to go through all the electrical systems including breakers and panels, as well as all of the plumbing. If there's any leaks, water pressure, certain valves, things like that that will impact the plumbing as a whole. They’re also going to inspect the roof, going up on top make sure there are no substantial issues and typically taking a picture to add to their report in case anything stands out as a concern. One last thing we’re going to inspect is the overall exterior of the home to see if there are major issues such dry rot, siding, windows, any of the doors that are malfunctioning things like that. If the home has a crawl space, inspectors are going to go under the home and they're also going to be looking at the attic as well. That is usually going to be the more time-consuming inspections that we’ll have. From there, we’ll have pest inspection which is usually about a half hour to an hour. 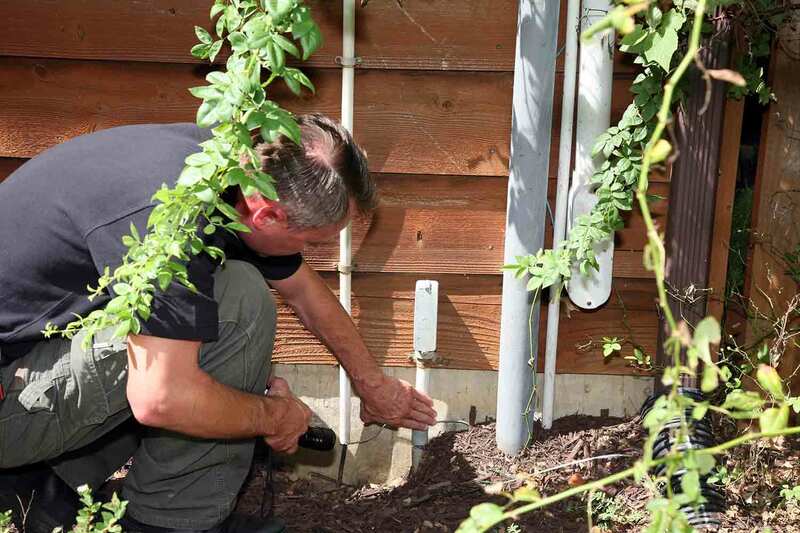 The pest inspectors will look through the exterior of the home and interior of the home, they look at plumbing, the attic, and crawl spaces to look for any dry rot, termite or other pest issues. Depending on the age, area, and any concern with underground roots, there’s a sewer inspection. A lot of buyers will often opt for it especially with older homes or home a lot of trees on the property. This inspection can typically take a half hour or an hour. Overall these are the main inspections you can anticipate and if you have the more unique property, there will be different and additional inspections, but overall, those are the ones you can expect to be able to have going into your escrow. These inspections are paid for by the buyer unless there are pre-negotiated contract to be paid for by the seller. Some loans will require inspections to be paid by certain parties as well so just make sure you communicate that with your agent. If you have any question about the inspection process, please feel free to reach out. Have you ever gone out to view a home and something felt off? Something just didn’t quite feel right when you went out to view the home, it may not have been the home itself, but something just kind of turned you off immediately. These are the things that make a huge first impression and there are a few key things the seller can do when they're going to put their home up on the market for a buyer when they come in and view your home. 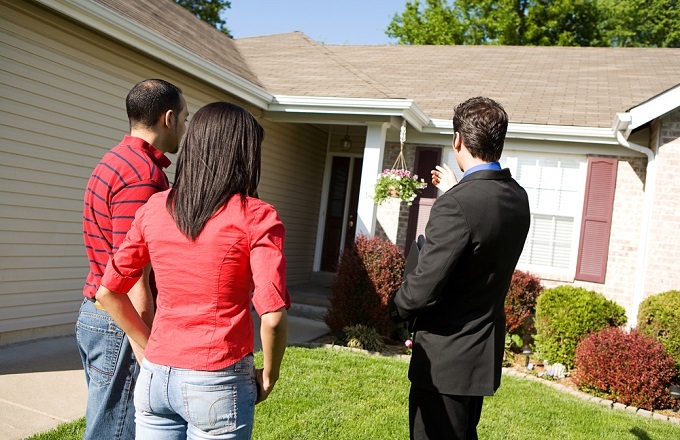 In many markets, it is customary for the buyer's agent to tour a listing without the listing agent present, and they expect the seller to leave the house. If you are selling your home as a For Sale by Owner, though, you may need to show the home yourself. The primary item that is overlooked is the front yard being properly landscaped or just manicured well. A nice curb appeal will always stand out to buyers who are looking for a house. One of the other main things you can do is being able to have some sort of scents in the home, whether that’s an air freshener or a plug-in perhaps. Things like that will really help out if you have any odors in the home or perhaps pets. 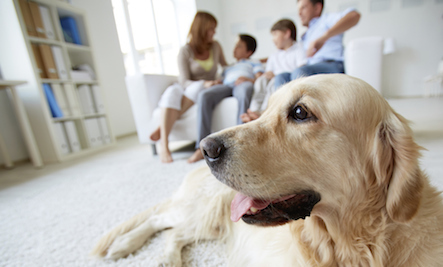 Oftentimes, and I’m a pet owner myself, we will get used to the smells of our home but when someone else comes in your home, they may smell odors right away that we typically do not. That’s because we live there, it's our home, that's what we’re used to, but it really does make a big impact to a buyer. 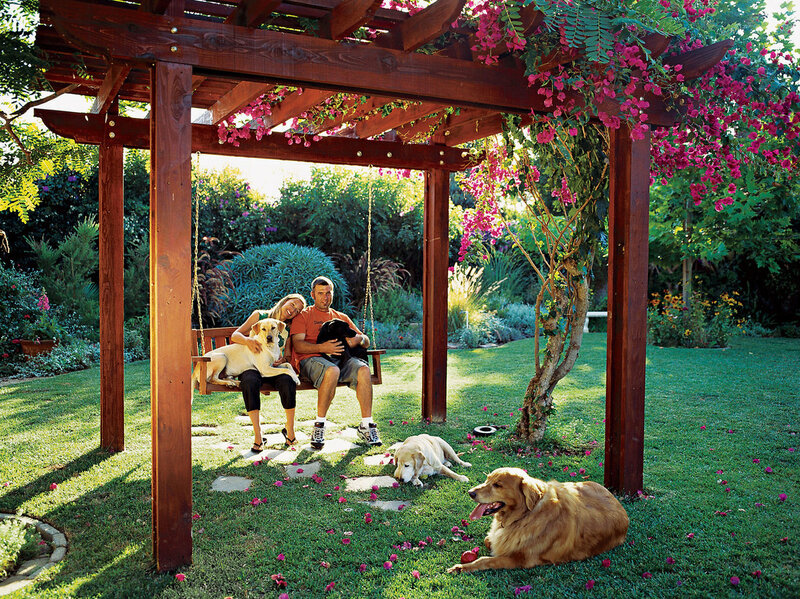 It helps them to fall in love with the home and makes it a more positive effect when we walk in and they are not put off by animal smells or chemicals from cleaning or things like that. One of the other main things that you can do on the interior is just organize so they look cleaner. Oftentimes we'll walk into a home, we’ll see everything kind of shuffled and it looks like someone just tried to run out of the home. There are many cases where the showings can be on short notice but if you really organize those things in advance, it really does make a bigger impact overall. It's something that is pretty significant to a buyer. The last thing that I recommend for showings is to leave your home. 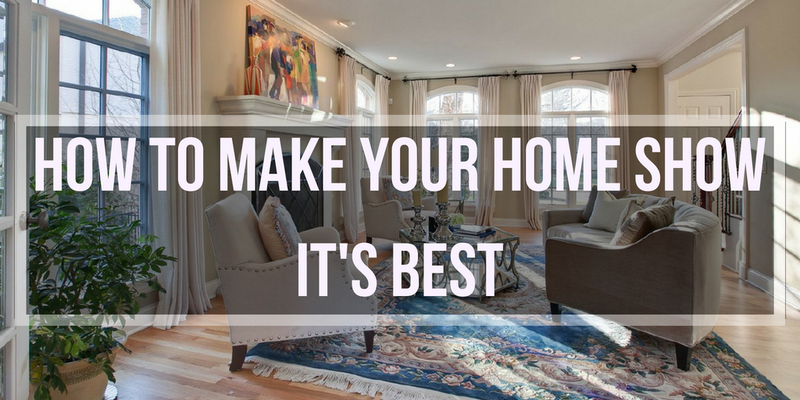 Oftentimes when a seller is there they want to be able to make a good impression of the home, point out different features and give a grand tour of the home. I can tell you nearly every time buyers are a little bit nervous about this. They want to be able to walk and view the home freely, not rushed or feeling pushed to one direction or the home or another, while not necessarily feeling like they're being hovered over. As a seller, you may not be doing that at all because you're trying to point out the features and benefit of the home. But this can have a little bit different perspective from the buyer and you may see or point out different parts of the house that they may have a different vision for. So when you're looking at listing your home for sale, make sure to have everything set up well for the showings and that will definitely help once you are in escrow for both of you and the buyer. As a seller, when you finally get to sell your home and you're finally at the end of the escrow process with your home about to close, you're going through the moving process and you're trying to get all of your belongings out trying to get them perhaps to your next home of course; but one thing that often is asked is what really needs to be done before they closed the deal and hand over the keys to the house. 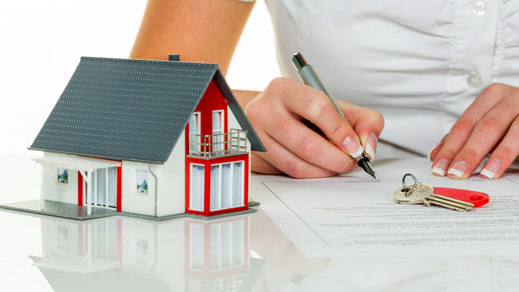 In the contract for every transaction, when a home buyer is purchasing your home they're expecting to close in on the home that is in substantially the same condition as when they made the original offer. They expect to see no major differences, damages or anything like that with the house. 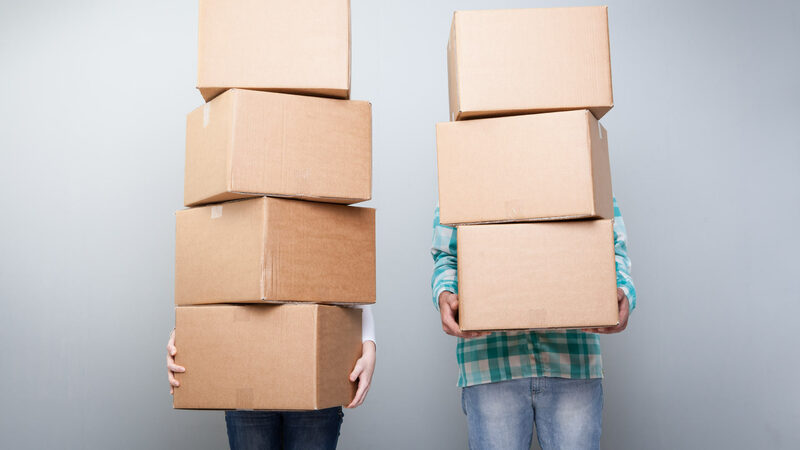 When you are moving and you do cause those kinds of damages as you are packing, try to be polite and repair those in advance knowing that that's going to be an issue for the incoming buyer. Also keep in mind that having to deal with those problems is not something you would want to run into in your next home either. It just makes it a little bit easier for the buyer to keep that in mind. Something else you can do as you begin to pack up your belongings and are exiting the home is to just generally clean the home. Although oftentimes buyers come in and have the home cleaned before they move in as well. While not required, cleaning the house before would leave a great impression on the buy and make things that much smoother as they move in. If you are looking to sell your home and you're trying to get to that last little bit moving out and wondering what you really need to do just, make sure you're correcting any damage of the home and repair anything that goes wrong and then just clean the home to make sure it's a nice first impression for the next buyer. If you have additional questions, make sure you reach out and I’d be happy to help! 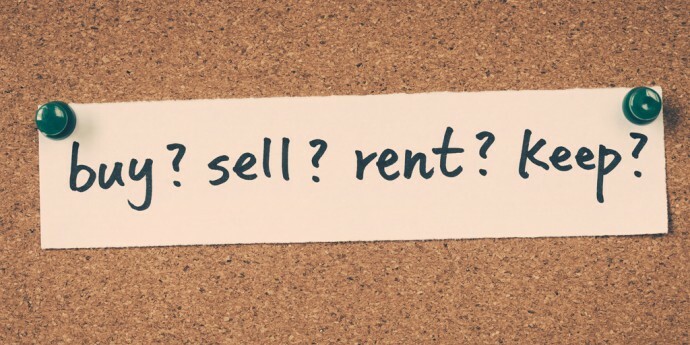 When You Sell Your Home, How Soon Do You HAVE To Move? “How soon do I really have to move out of my home?” This is the question most first time home sellers ask. Often times when we successfully go through the home selling and escrow process, the seller will wonder when is the absolute last day they have to move out of the house. It is convenient for a buyer to be able to coordinate everything with the seller concerning their moving day and that is something we, as realtors, along with a seller try to put into careful consideration when we're also accepting an offer. Typically, if you’re the seller, your home is going to be on the market anywhere from a few days to a few weeks or months depending on the market. 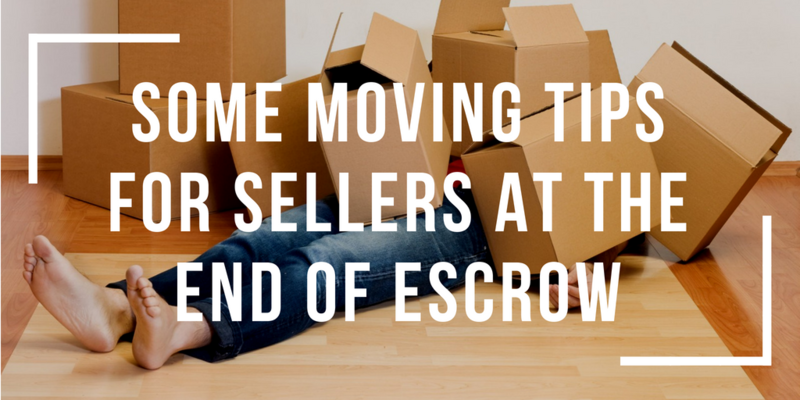 In that length of time, it can be anywhere from maybe a couple of days of to a couple weeks to get that offer and then once your home has accepted an offer, you are already in escrow! Most offers are going to take about thirty to forty-five days from the time of accepting that offer to the time you need to move out and turn over keys. Now the end of that thirty forty-five day escrow period is when you're going to be giving the keys to your house over to the buyer, the new homeowner, and that's when you need to vacate the property and have all of your belongings packed up and transported to a new location or middle ground you plan to stay at. 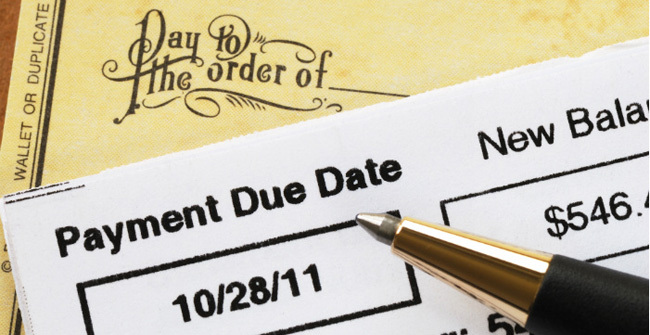 One main item you can do in advance is to negotiate a rent back period when you are reviewing offers. 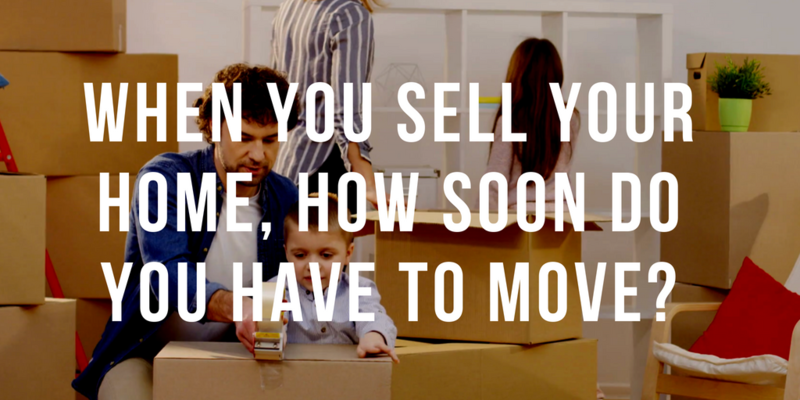 This will allow you to stay in the home longer if you are needing the time to move or if you're looking for another home and you need to sell your home in between. This can be negotiable, however, it's not always guaranteed. When you're looking at selling your home, if you're not going to be moving for quite some time, you may want to line up the selling of your property a little bit closer to the date of your purchase just so the timing goes a little bit smoother. 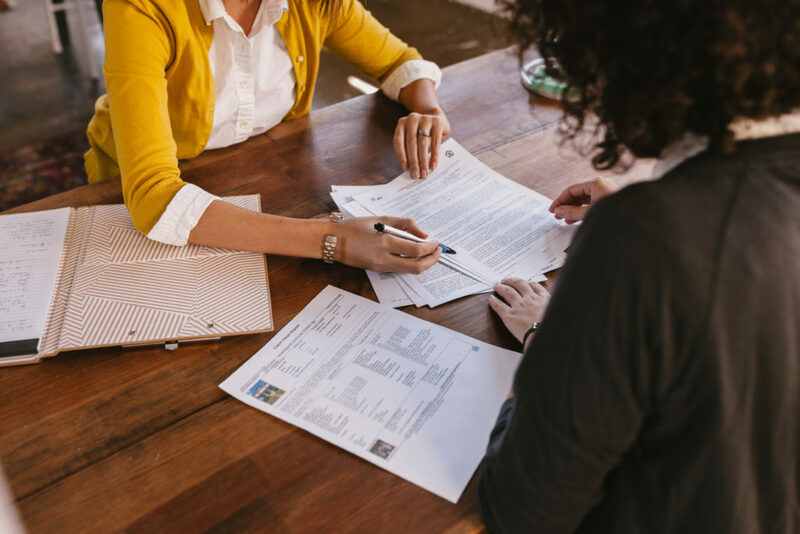 You can try to negotiate a rent back or a longer escrow but that's not always the case so make sure that you're keeping these things in mind and always playing it smart with your next move. “That is NOT what my home is worth"! I hear this often from sellers who are looking to list their home but they're trying to figure out how you really determine the proper value of the home. When evaluating a property, one of the first things you need to do is determine its approximate value. In today’s market that may be easier said than done. With the differences two properties have, they can often have completely different values. 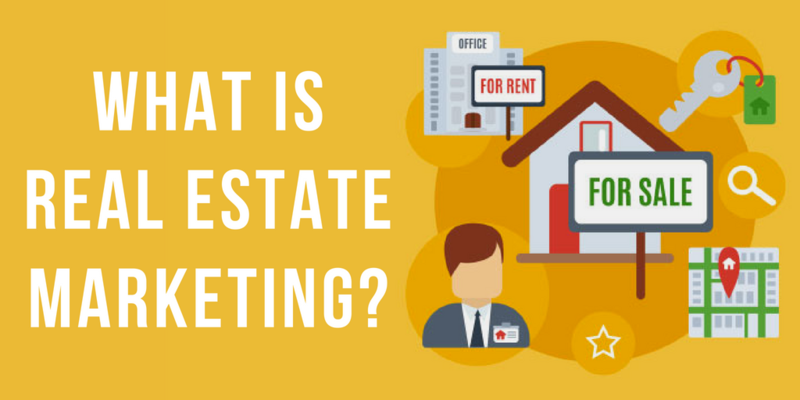 Failing to determine an accurate property value will impact the rest of the process when marketing your home. While estimating property value can be tough, there are indicators that will help paint a clear picture. By recognizing what they are and what they mean, you will be able to come up with an accurate value. 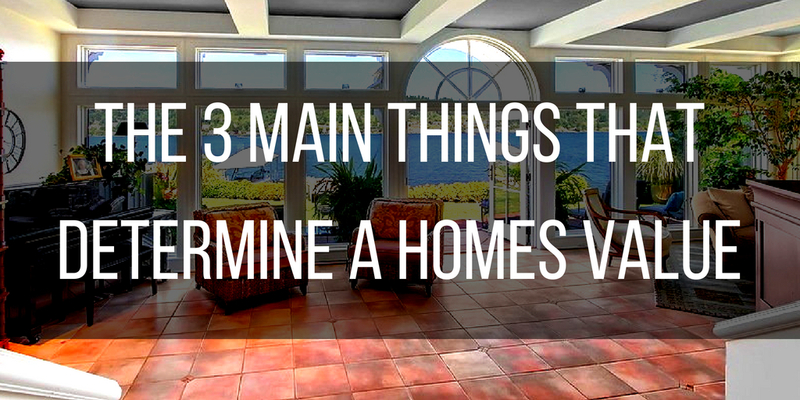 Here are 3 of the most important factors that will help you determine a property’s value. Location, Location, Location! As it turns out this really does make an impact. If we have a home in certain areas of Sacramento compared to other parts of Sacramento, there are significant differences in prices of similar types of homes. 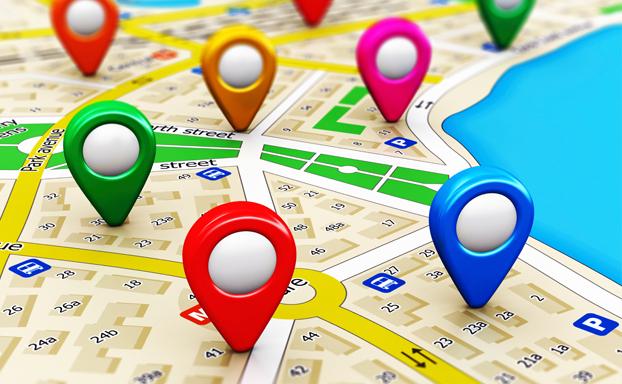 Most often when looking at different areas, it’s primarily the location that you are paying for. The condition of the home. Has a home had substantial upgrades, is it all original, or has it had to some deferred maintenance where things need to really be repaired on the home, to really make it so the home can sell? Those are the main items to take into consideration because when you're looking at a home that may have sold for one price and you're trying to compare your home to that, and then make sure that your home’s condition and upgrades make sense with both homes. 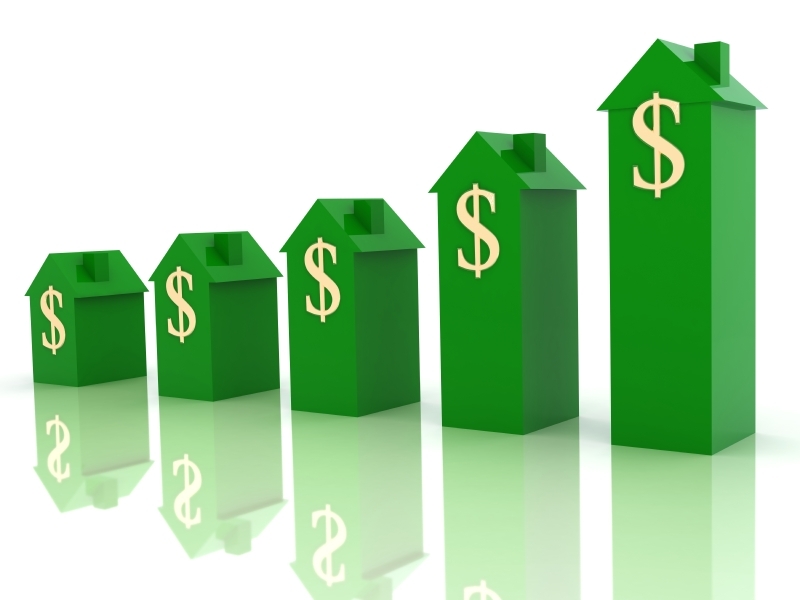 When looking at pricing, the condition is generally the second biggest factor when determining the price. Lastly, the size of the home and lot size. Is the home the same size as other homes in the area? Is it three hundred square feet bigger or is it a thousand or two thousand square feet bigger? This will really make a significant difference in terms of pricing and values and it also holds true with the size in a lot. Are we looking at an extremely small lot or are we looking at one acre or two acres where we're sitting on a much larger parcel? This has a different value because it can be used for different things and for a different buyer that has a different value. Make sure that when you are looking to price your home that is within reason. Most buyers are pretty educated on the market and if they see a home under or overpriced for the area, they generally have a good idea of that already. If you are looking to get the value of your home or narrow down pricing, please feel free to reach out! Have you ever been scrolling online or on social media and ran by some piece of advertising that caught your interest? It may have been something about the product itself, what they were selling or maybe just something entertaining but just caught your interest in general? It made you click on their ad, perhaps go to their website, or requests information to follow up. That's the key difference when you're marketing your home. A very large portion of real estate agents will put a sign in your front yard and put it online in our Metrolist system but that's it. There are many additional marketing strategies they can do to really make a home stand out and make the marketing really work while it's bringing buyers to your listing to make sure that your home stands out to all the other buyers that are available. Why is your home so important and what makes it so special? It may be similar to the other homes in the neighborhood. It may be a tracked home in a regular development. Or it may be a very unique home and may be custom built with some unique features. The main objective when we're highlighting a property with our marketing is getting traction, getting eyes on your home and getting great exposure for your home and ultimately getting buyers in the doors. There are several different ways we can do this and several different ways we can push out but the main goal is getting it in front of the buyers who are interested and can afford your home. One of the more common ways we can do it is through social media and advertising online. Oftentimes your home will go out to all of your major websites such as Zillow and Redfin. 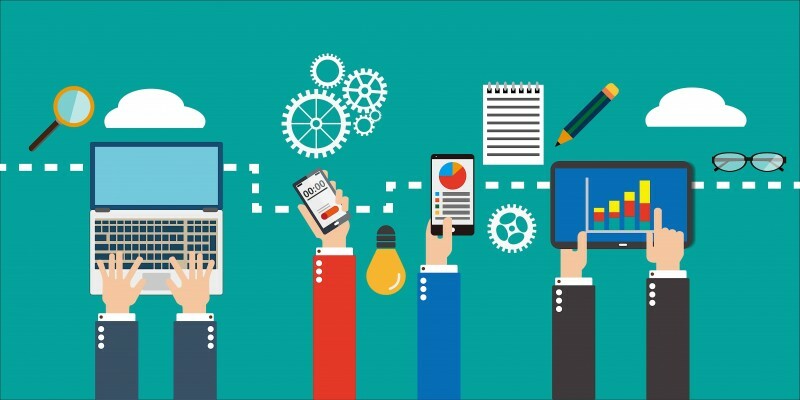 You can also advertise it to different places like Craigslist and other smaller listing services but it's often times the use of social media marketing, that's making a significant difference and getting the homes sold. Many folks are on social media and when you're doing this of marketing and getting this kind of exposure, it really helps drive traffic to your home. It really makes a significant difference to other all buyers. When they see your home, they want to be able to view your home and when they view your home, we try to set things so that they'll enjoy your home as soon as they drive up to the curb. If you do have questions and if you're talking to an agent about marketing and listing your home, make sure you ask them what are they doing other than putting the property up on our Metrolist system and putting a sign in the front yard. If you do have questions or are looking to sell your home, make sure you reach out! 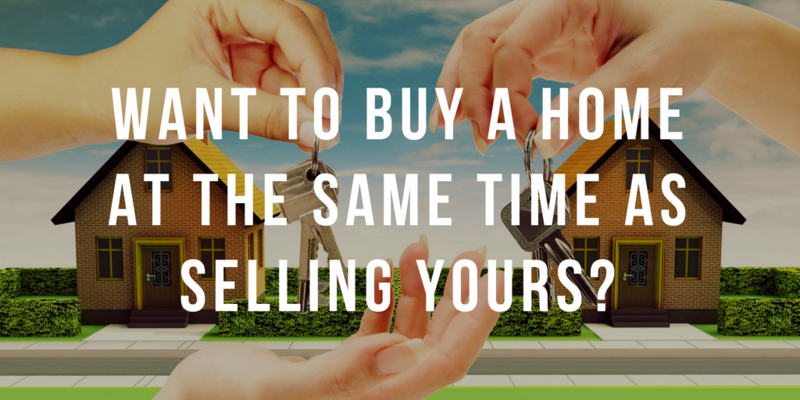 Want To Buy A Home At The Same Time As Selling Yours? Am I going to be homeless? Am I going to move twice? These are the questions I often get from the clients who are selling their home and trying to purchase another home at the same time. Many people are stressed with these kinds of questions. After all, who wouldn’t? Buying a home while selling a home and trying to close all at the same time is difficult in just about any market. Believe it or not, we do this pretty frequently and it's usually a pretty smooth process. Generally speaking, we are able to put your home on the market, while marketing and in escrow we make offers to purchase a home at the same time and coordinate to have them close essentially around the same time period. 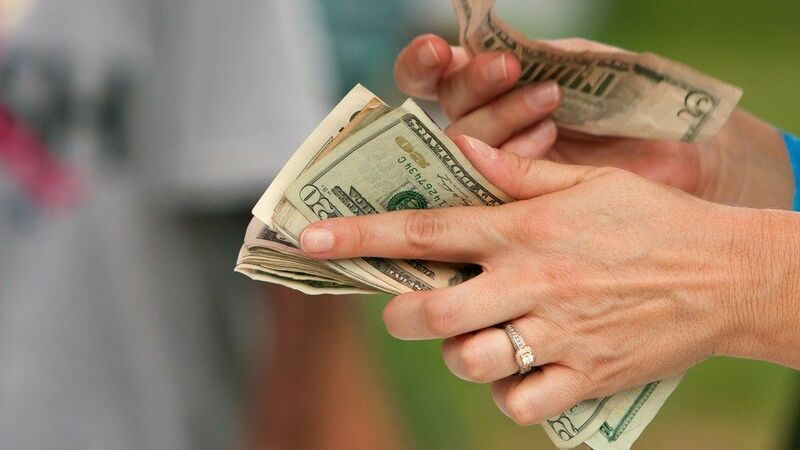 The funds from the home you're selling can be used as a down payment on the home you're purchasing as well. We're working with two separate transactions to make it into a simple process when we're selling your home; first, we look at doing a rent back with a buyer who is purchasing your home, who will allow you to close on your home and stay in for an extra period of time (an extra week to a couple of months) so it gives you a little bit more time to be able to move and not to worry about moving twice. 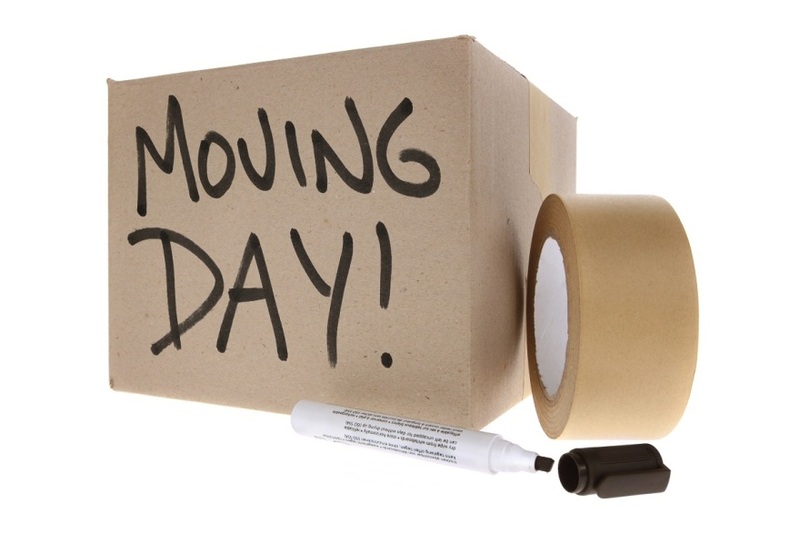 This also makes it much easier for you to get your belongings packed! The second process is purchasing and closing on your new home and having the time to be able to get moved into your new home comfortably. When you’re ready to buy and sell your home at the same time, you’ll work with several professionals through the process. The main important component when you're purchasing a home and selling your home at the same time is just to communicate all the stuff that is going on, including all the details. Let the agent know about the appraisal and inspectionson the home you're purchasing and about what is happening on the home that you're going to sell. Having clear communication with both the seller and buyer always makes the work a lot smoother. 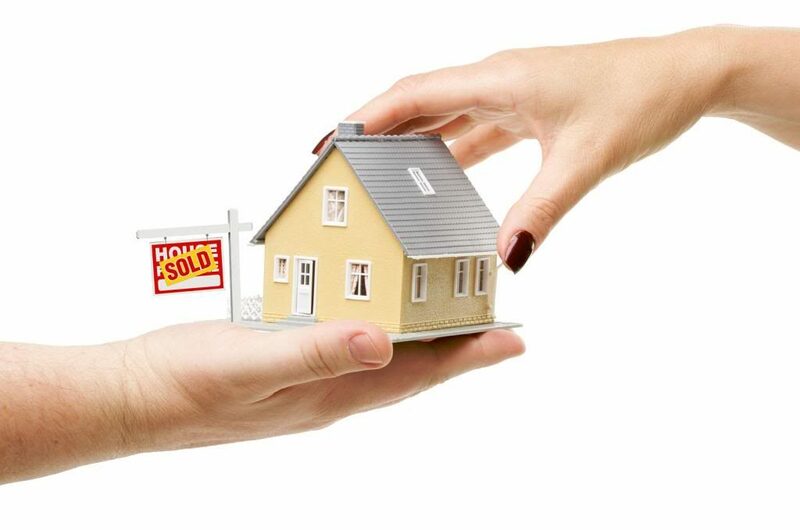 So, if you want to sell and purchase a home at the same time and you don't know if you're going to be able to purchase a home and at the same time you don't want to be homeless, make sure you let me know and we can make the process very smooth for you! That is the main thing to consider that can give you some piece of mind when you're looking to buy and sell your home at the same time. 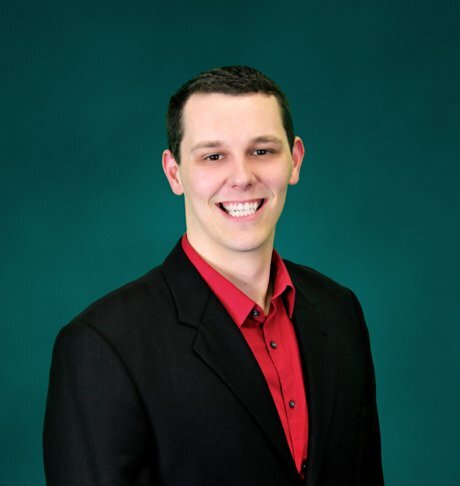 If you have some additional questions about selling and purchasing a home, let me know, I am happy to help you! Buying a home requires a lot of time and attention because it is a major financial commitment in which you have to consider some factors before rushing into the property market. When is the right time to buy a house? Is it now? Six months from now? A year? Five years? Has the time already passed? I'll be honest with you, there's no real “best time” to buy or sell a home. 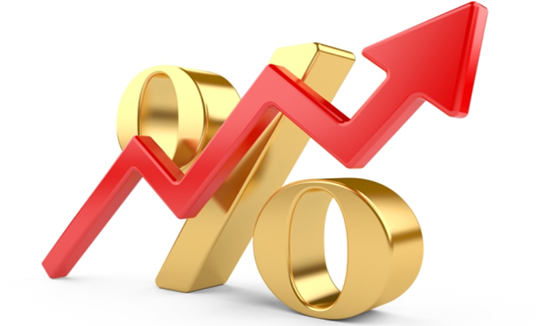 Right now we're seeing the interest rates increasing for home loans and your overall loan environment has been changing in terms of the loan programs, interest rates as I mentioned, different guidelines, and the home values have also been increasing. However, if we do see the prices decrease, which sounds better to a buyer, then your monthly payment will likely increase due to the interest rate still increasing, meaning your monthly payment will actually still be higher. Sometimes you're not really getting a whole lot of bang for your buck in that regard, you may be paying less for the home but you're still paying about the same in the long run for the home. When you're looking at home prices and waiting for them to come down, is it always the best strategy to also watch the interest rates and loan programs available. When is the best time to buy a home? The time is typically right when it makes financial sense. If you're renting right now and the rent has just gotten too high, then it may be time to purchase a home. If the monthly payments of purchasing a home are less expensive than that of renting, buying a home will make a lot more sense. However, if you have a rental that has a lower rent amount and it’s below market value, then it may not make sense to purchase a home. 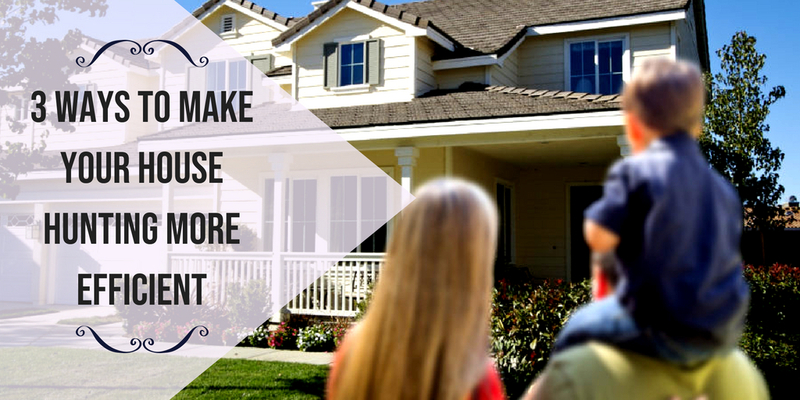 When you're also looking at selling your home, it may be more beneficial to try to wait for the peak of the market so you can get the most money you can on your home, which makes sense to most people. However, if you have to purchase a home at the same time as you’re selling one, the market is still going to be a bit challenging since you are balancing both. You are still going to have different interest rates and different loan programs for you use compared to when you first bought your home. Many factors create a different environment overall in the real estate market which makes it tougher to say: "This is the best time to sell" or "That will be the best time to buy." 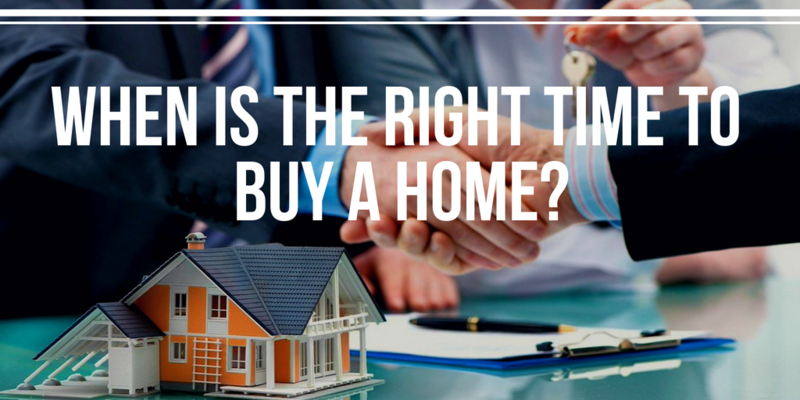 If you're thinking about when is the best opportunity to buy or sell a home, you should really consider time--the time that makes the most sense to you, to the loan programs available to you, and ultimately to your goals. If you do have questions if you're trying to decide where you are, where the markets are at, or what programs you can available, make sure you reach out. I'll be happy to help out and will give you a little bit more direction! When we talk about real estate, one platform that commonly comes to mind is the online real estate company called Zillow. Zillow has been a leading real estate and rental marketplace for millions of renters, home buyers, and sellers. 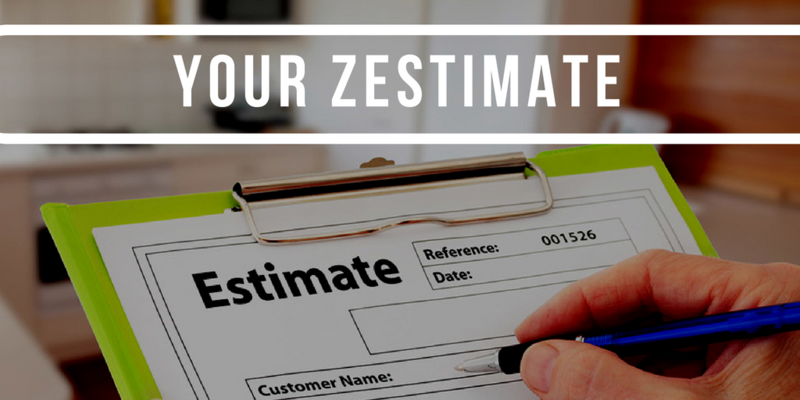 However, an online company that gives out estimate prices of a physical property might turn out not as reliable as an estimate given by a professional. “How much is your home worth on Zillow?” I get this question a lot. Well, Zillow says my home is worth this much. It's often tough to work with Zillow because they actually have in their own Zillow disclosures that their estimates are off. I’ve had seen some within a realistic ballpark but typically the will say it is a little bit higher or sometimes lower. We do see them off, quite a bit even from home to home when they are right next to each other with no significant differences. The main issue is nobody from Zillow is coming out and viewing your home, seeing the upgrades and the condition it's in and any differed maintenance. Those items plus many more can have a significant impact on the value of a home. Therefore, when you're looking at Zillow's estimate, it's really not that accurate for your home is actually worth. On the other side, we often have clients who want to make an offer on a home, they say that it's listed at this price and then Zillow has it at another price. The only thing is that it is still going to be off unfortunately and as a seller you want to get the most amount of funds you can and as a buyer you want to not overpay for a home. What you really want to do is either rely on either real estate agent or appraisal to be able to put together an analysis of recent home sales in that specific area. They'll give you a better idea of what the homes are worth in that direct area depending on the condition and upgrades that the homes have completed and they will give you a better idea of the overall price range. 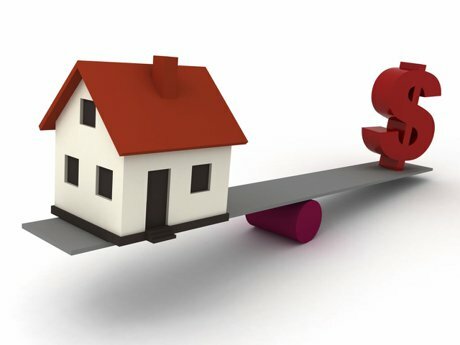 If you're looking at doing a Zillow's estimate, if you're looking at using that as a list price for your home or thinking about using that for the price that you'll use to purchase a home, you should speak with a real estate agent first to ensure you are not leaving more on the table when selling or overpaying for a home when buying. We will help you get to us in the right direction and give you a much more accurate idea. If you do have questions, make sure you reach out to me I'd be happy to give you a better idea on some of the values in the area.